We have had many readers ask us questions about teaching English in Korea. I found myself sending out the same messages over and over again on Facebook and Gmail, so I decided to make a page dedicated to those who are looking to teach here. How can you meet other expats in Korea? 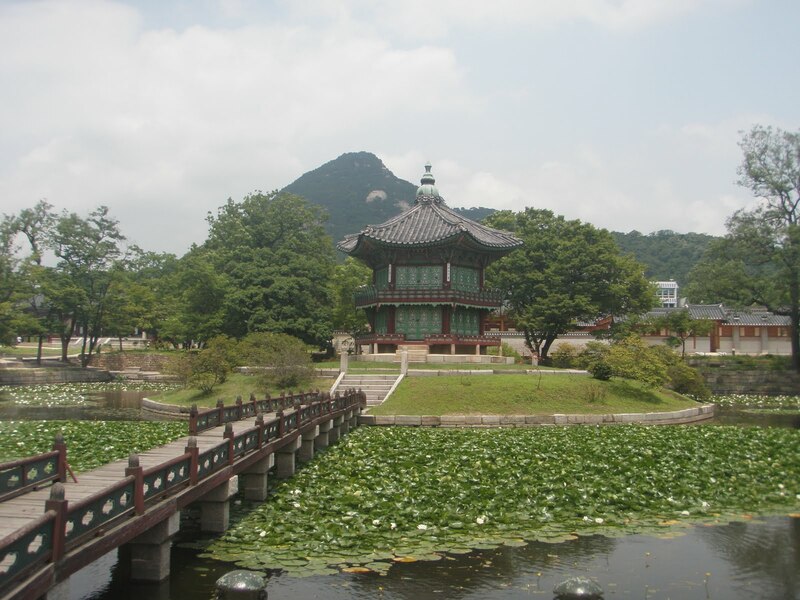 Take a look at some of the most amazing travel destinations throughout Korea. We have compiled a list of hidden treasures for those curious explorers that want to see things well off the beaten path. As well as a list of the must-see locations while you are here. And don't forget to check out our tour recommendations! Get far away from huge tourist groups and in on a smaller group tour with expats. Theres no escaping the Cenus lady! Please stop smoking in my hallway and elevator! Is that Seouls modern architecture or September 11th?